Like many countries, Canada always welcomes new citizens from around the world. In fact, with the gradual slowing of Canada's birth rate, immigration is critical for sustaining the country's population. However, this does not mean that everyone who applies will get in. There are a variety of factors that affect your eligibility to immigrate to Canada, so it is important to know the outlook before filing your application. 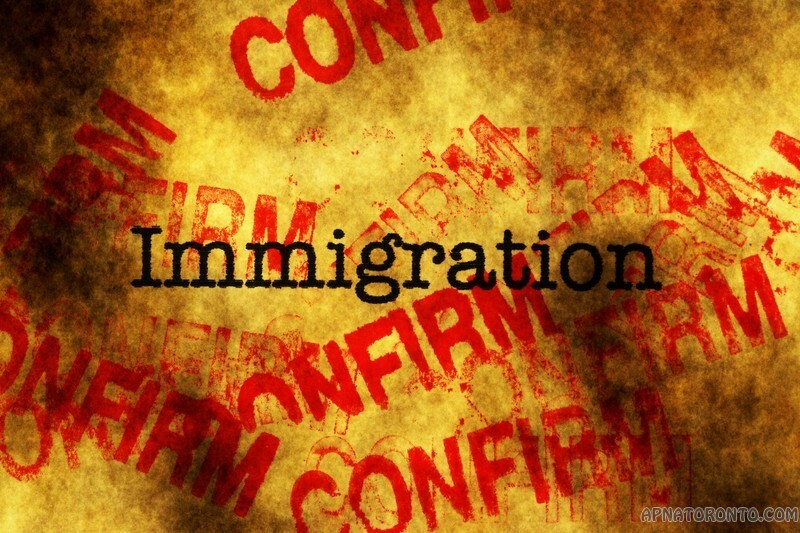 A criminal record is one of the most common reasons that a person will be denied immigration to Canada. The Canadian government labels this "criminally inadmissible". Some convictions, however, can be overlooked depending on a number of factors. Ultimately, your immigration officer gets to make the final decision. Some reasons for criminal inadmissibility include theft, manslaughter, assault, impaired driving or drug possession and trafficking. Naturally, the Canadian government does not want to put its citizens and law enforcement at risk, nor does it wish to incur the costs of trying, convicting and housing potential criminals. Despite the disadvantage of a criminal record, there are ways to circumvent this. The first requirement is that the crime you committed cannot carry a sentence of longer than 10 years under the Canadian criminal code. This means that the severity is not based on your country's laws, but Canada's. 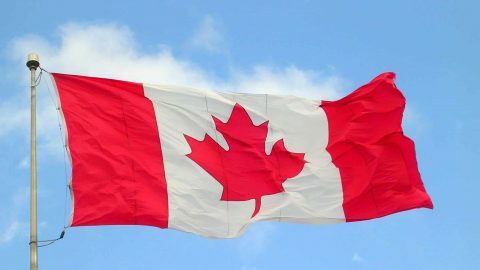 For example, if the maximum sentence for the offence in your home country is 8 years, but in Canada, it is 12 years, then you are automatically inadmissible. The only possible exception is if you committed the crime when under the age of 18, since some countries expunge records for minors once they reach a certain age, depending on the offence. Assuming you meet the criteria above, you need to demonstrate that you are no longer a risk to society. The Canadian government calls this "deemed rehabilitation". Immigration might overlook your record based on the crime, the number of offences and how much time elapsed since you broke the law. In this case, it must have been at least 5 years since the completion of your sentence, including parole and probation. If this is the case for you, then you need to complete an Individual Rehabilitation application. The government will then review your application and make a decision. Keep in mind, these requests can take more than a year, depending on the volume. This waiting period is in addition to the typical 12 month immigration processing time if your individual rehabilitation is approved. Having experience, training or education a specialized field, such as skilled trades, engineering, medicine or commerce is very advantageous. This can make you eligible for the Express Entry application. If you fall under this category, not only will it help your eligibility, but it can also speed up your immigration process. Unlike a typical application, which can take over a year, the average processing time for express entry is 3 to 6 months. Virtually everyone has health issues, but there are a few situations where your health will make you inadmissible. There is no comprehensive list of medical conditions, so eligibility is determined based on two factors. First, the issue cannot pose any threat to the safety or health of the general public. Second, the condition cannot result in significant strain on Canada's healthcare programs. If your health problems exclude you from eligibility, there still are exceptions. Any family member of a Canadian resident is exempt from this restriction, as long as they are capable of supporting you upon arrival. The same thing applies to anyone claiming refugee status or asylum. Unless you are a refugee or claiming asylum, Canada expects you to be able to support yourself. If you have a work Visa, an upcoming job or family to take care of you, then you will be eligible to immigrate. In short, you need to prove that you will not require financial assistance from the government. Another issue that can disqualify you is personal financial problems. While this is ultimately at the immigration officer's discretion, heavy debts or bankruptcies can harm your eligibility to move to Canada. While the list of eligibility criteria is rather extensive, it is essentially based on common sense. Canada wants healthy, educated, stable individuals to join its population. As long as you are productive and pose little or no risk to public safety, there is a good chance that Canada will happily accept you.